The best part about owning a rustic home is its character. If you look closely you just might find those little details that add to the story of the home. While it is necessary to shape a home towards your own liking, let’s not disregard the home’s roots. 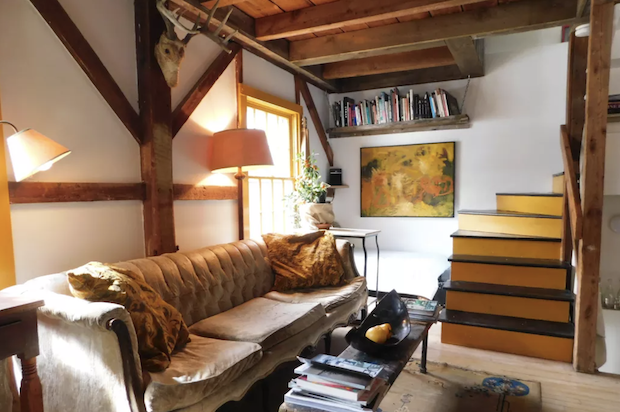 This is what the couple who owns this 19th-century Barn House and Blacksmith’s shop kept in mind. 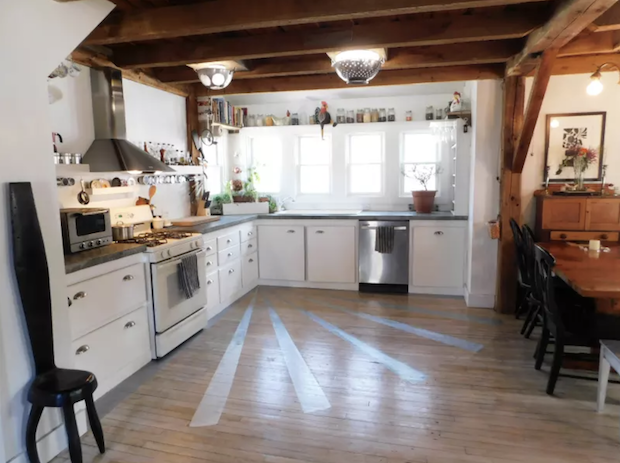 When they decided to renovate it, they used furniture and materials that bring out the home’s rustic charm. 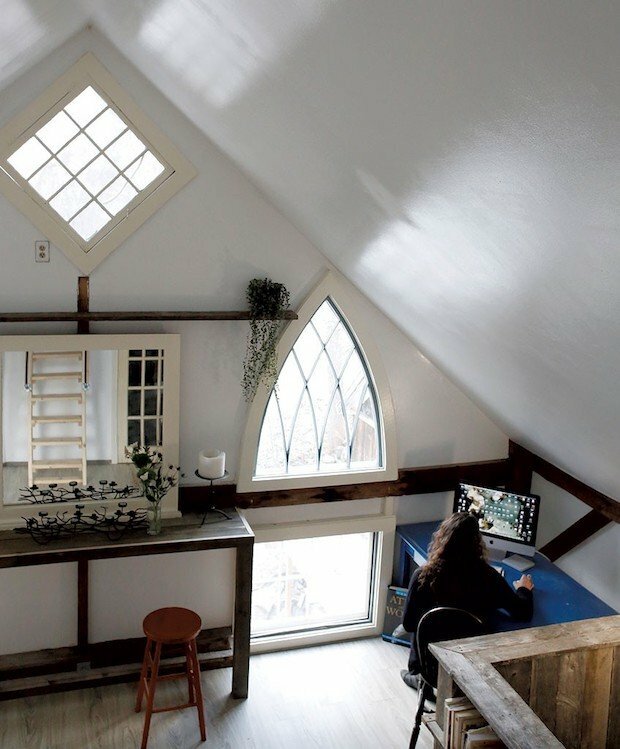 They used mostly salvaged materials for renovating their home. 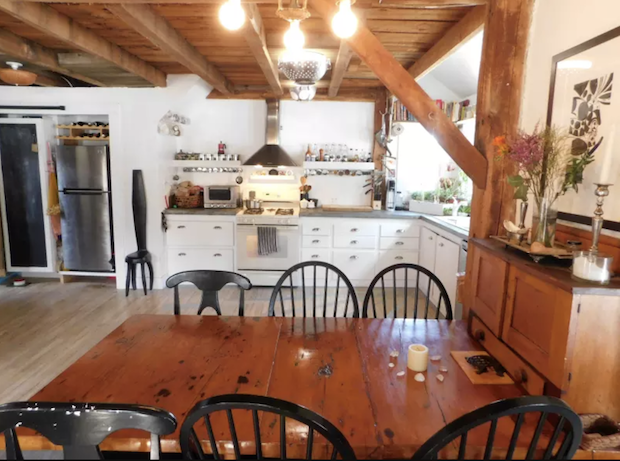 Not only was it cost-efficient, but it also complements the rustic style of the barn house. Other than that, they built up the home with things of their own craft and stuff from their friends and family. This gave their home a unique flavor they can call their own. Since this is a historical building, we were sensitive to maintaining the historical character, while bringing in some clean, modern design elements, which blend well with the rustic nature of the building. 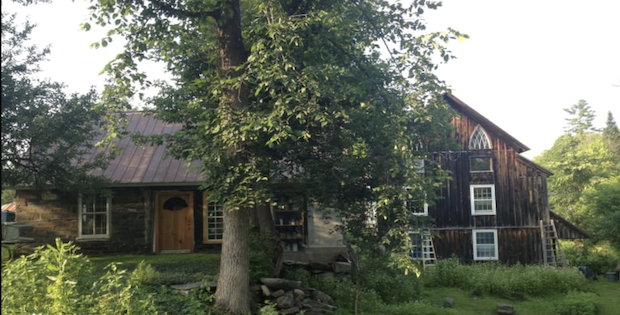 [READER POLL] Which of These 3 Barns Would You Rather Live In?